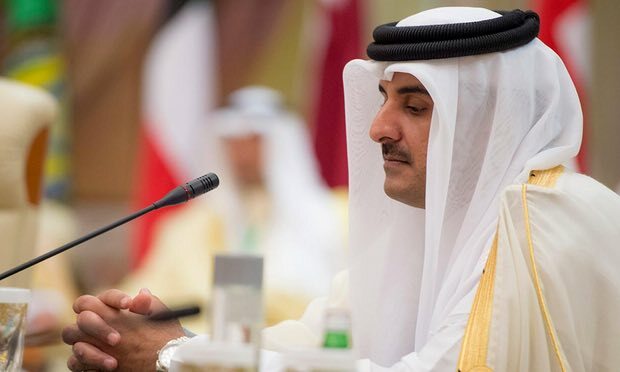 Qatar’s ruler Sheikh Tamim bin Hamad al-Thani pointed out that his country cruised well through the crisis with its neighbors and that the emirate has grown even stronger and more resilient. “To us and to everyone, Qatar after June 2017 is unlike what it was in the past,” al-Thani is quoted as saying during a cabinet meeting in Doha. Qatar has been embroiled in diplomatic crisis with its neighbors namely Saudi Arabia, United Arab Emirates (UAE), and Bahrain, plus Egypt, which have cut off ties with Doha over its alleged support of terrorism. The boycotting bloc busted air, ground and sea links with Qatar leading to the country’s regional isolation. Qatar flatly rejected the accusation and turned to Iran and Turkey to skirt around the blockades. To normalize ties, the Saudi-led bloc imposed conditions including reduction of ties with Iran, suspension of military cooperation with Ankara, and closure of al Jazeera news network. In a public address last month on the issue, the Qatari ruler indicated that his country was ready for dialogue but its sovereignty must be respected first. He also blamed the boycotting countries for smear campaign against his country. Written by: KanelkaTagba on August 4, 2017. Posted by KanelkaTagba on Aug 4 2017. Filed under Gulf News, Headlines. You can follow any responses to this entry through the RSS 2.0. Both comments and pings are currently closed.